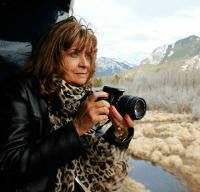 Rocky Mountaineer press trip May 2017. Kelly Stilwell is the writer, influencer, and photographer at Food, Fun & Faraway Places, focusing on food, fun activities, and luxury travel. Though she lives in Florida with her husband, two daughters (when they aren’t away at college), a very grumpy cat and an escape artist bird, Kelly can’t seem to stay put for long and is passionate about seeing the world. 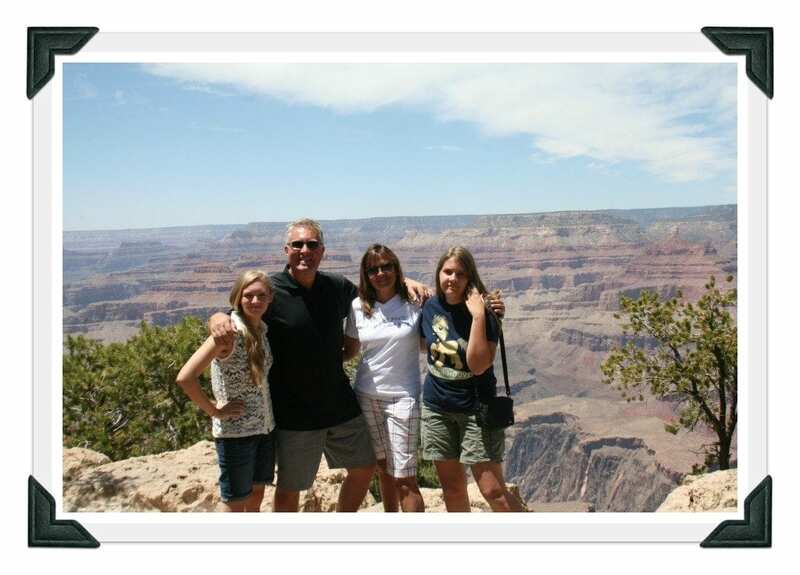 A former stockbroker, Kelly finally took the plunge into writing when her girls were little. Once she discovered her passion for travel, her writing took on a whole new meaning, and she knew her life would never be the same. 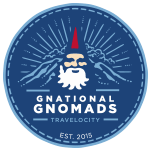 Kelly is a Travelocity Gnational Gnomad as well as a Rocky Mountaineer Ambassador. Kelly has hiked Machu Picchu in Peru as well as the Acton Tunichil Muknal underground cave in Belize. She’s zip-lined through the rainforest in Costa Rica and toured the Mayan ruins of Chichén Itzá. When in Indonesia, Kelly climbed to the top of the Piaynemo summit for the best view of Raja Ampat. 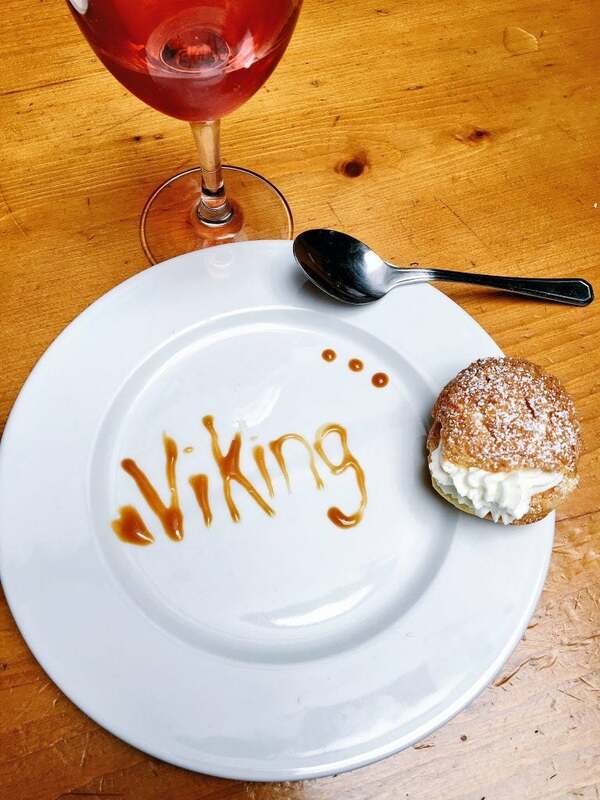 One of her favorite ways to travel is by river cruise, and she’s sailed with sailed Viking River Cruises down the Rhine, the Rhone, and the Danube. 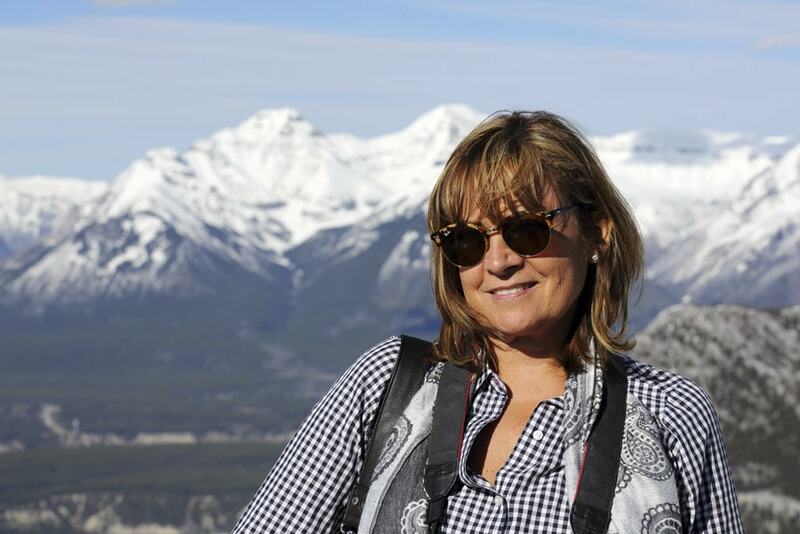 Kelly rode the Rocky Mountaineer from Vancouver to Banff to see the Canadian Rockies in 2017, and in 2018 she joined Rocky Mountaineer as an Ambassador. A foodie at heart, Kelly has created recipes for many brands such as Dole, Wisconsin Cheese and The Republic of Tea as well as a major grocery store chain. She also attended the Fancy Food Show on behalf of ten different sponsors. Are you a foodie, too? Be sure to check out the recipes section. As Kelly travels quite a bit and everyone wants her to try their best dishes, Kelly goes back on Weight Watchers for a bit every chance she gets! You’ll find lots of Weight Watchers recipes on this site! 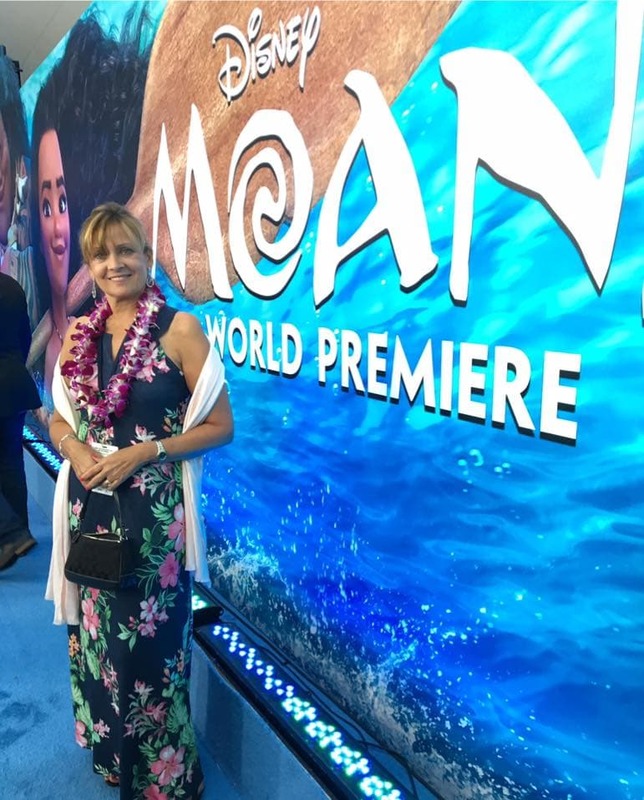 In addition to travel and food, Kelly works with Disney Pictures, Pixar, Marvel, and Focus Features, often interviewing celebrities, directors, and others behind the scenes. She has also walked the red carpet for many Hollywood premieres. Living just 90 minutes from Walt Disney World, Kelly loves to visit the Parks with her family and works with Disney World to share upcoming special events with her readers. A self-proclaimed social media addict, Kelly is very active on Facebook, Twitter, Pinterest and Instagram. If you’re a brand that would be interested in working with Kelly, please see Work with Food, Fun & Faraway Places, or contact Kelly directly at kastilwell@gmail.com. Thanks for visiting.